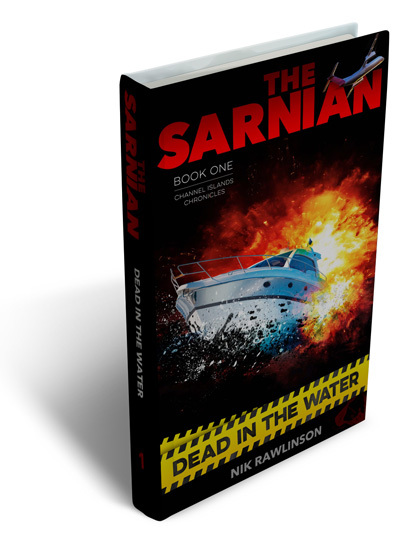 Oliver Carey discovers a body in Marble Bay, and sets in motion a chain of events that turns his world upside down. Tasked with reporting the news — not becoming a part of it — he finds himself the focus of the police enquiry, and pulled in two directions. 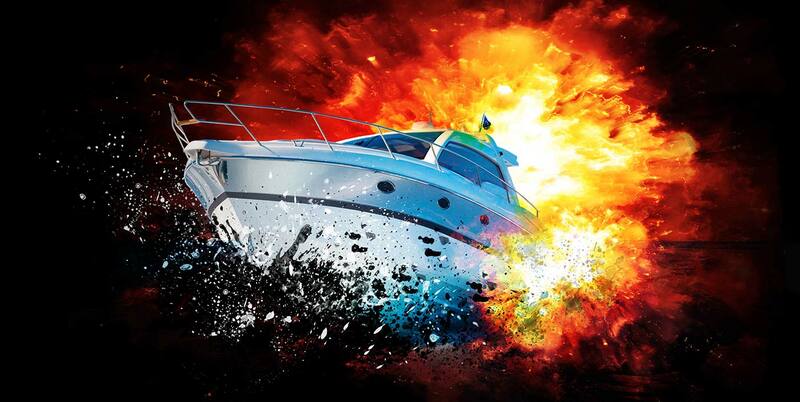 What became of his father — and what happened the night he disappeared from his boat in the waters off Guernsey? 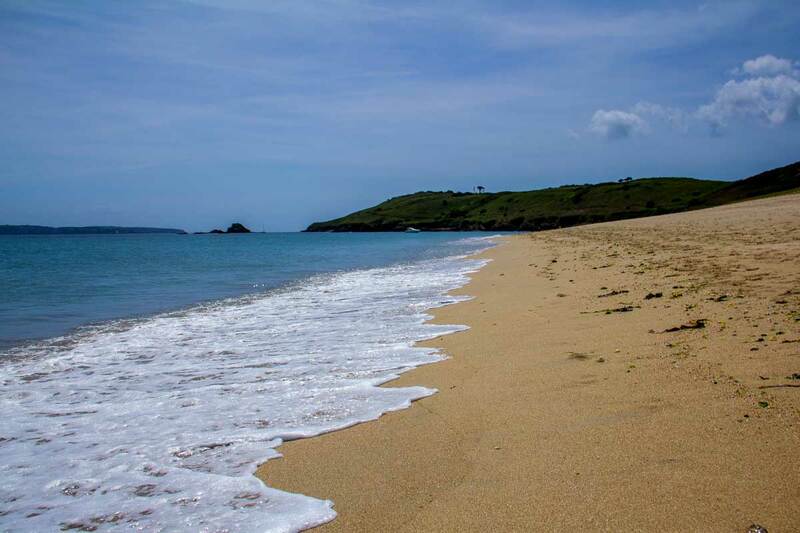 Deep, steeply sided bay on the south east coast where Oliver Carey found the body of Richelle Ibbott. 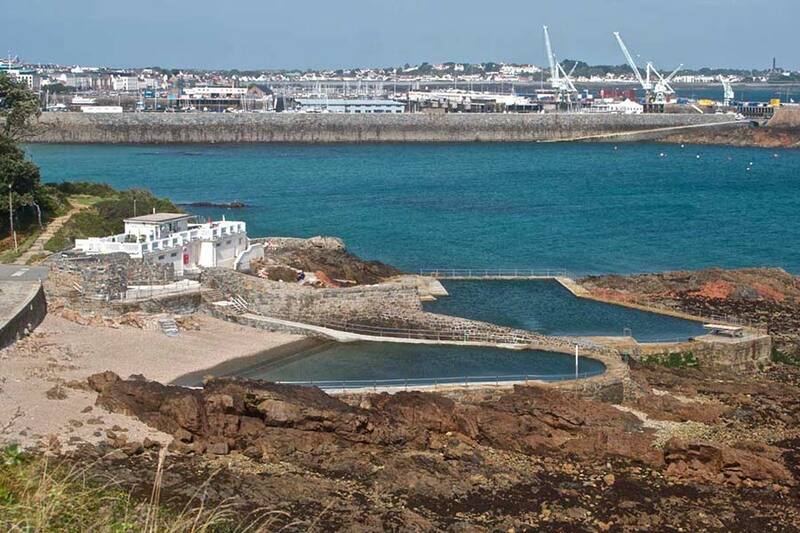 Outdoor pools filled by fresh seawater at each high tide, close to aquarium in St Peter Port. 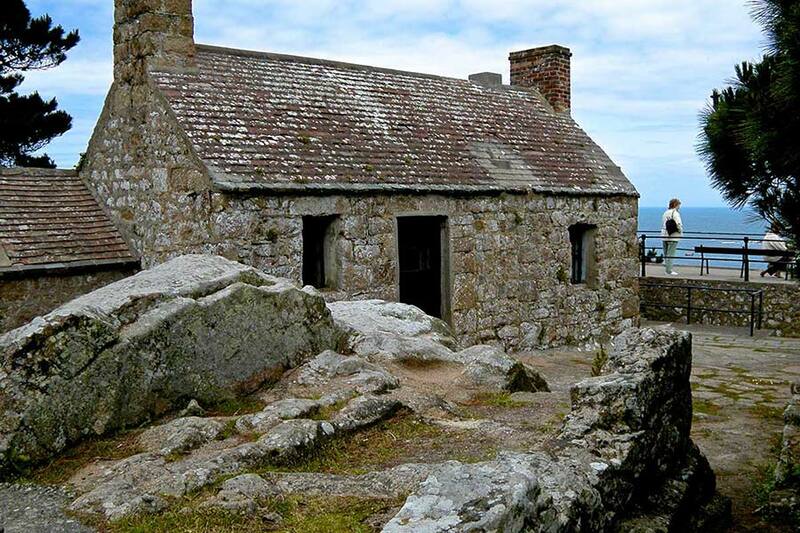 Guardhouse sitting on a high rock above the west coast. 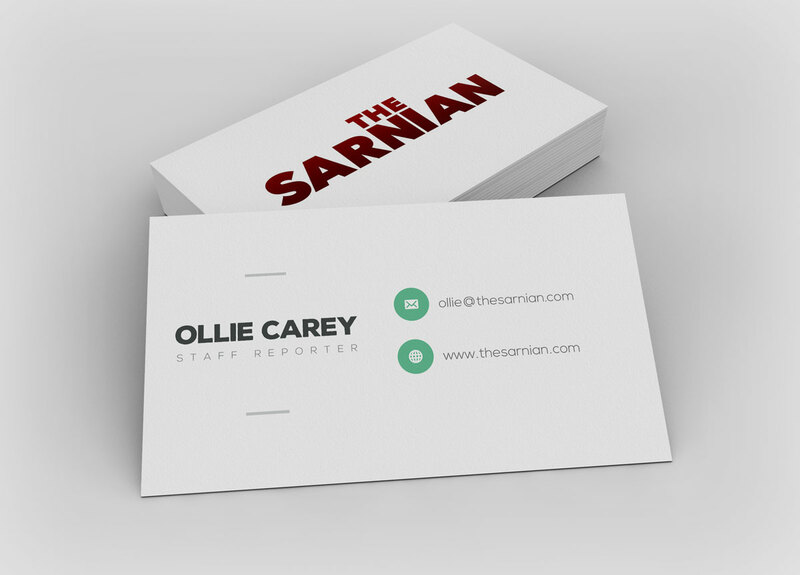 Used by the Consortium for passing messages. 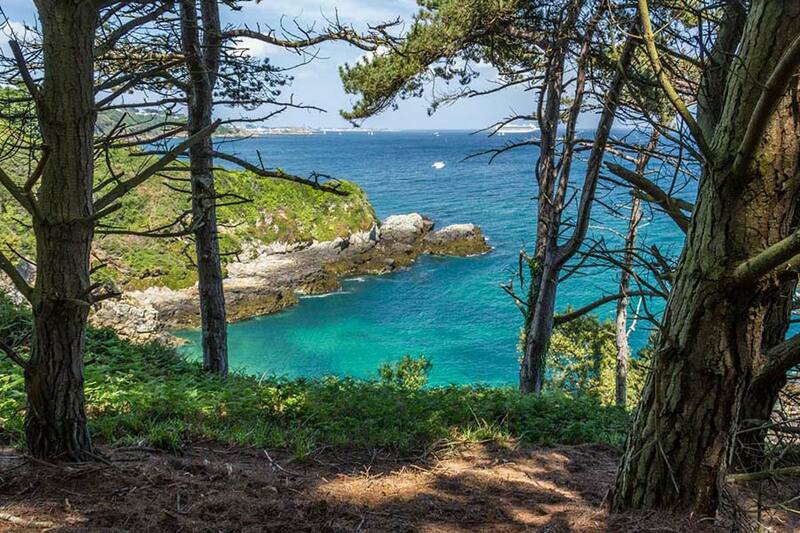 Small island close to Guernsey, separated by a channel of water called the Little Russell. 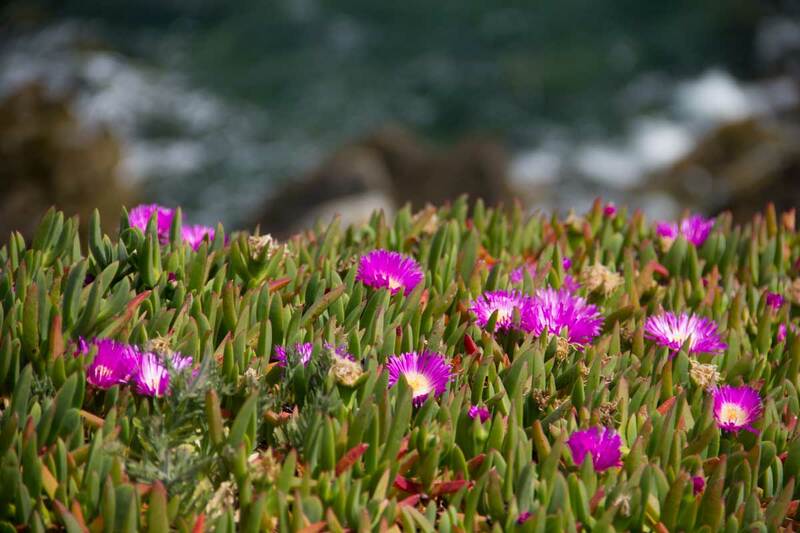 Also known elsewhere as ice plant, sour fig and pigface, hottentot fig is a succulent plant that ranges freely over many of the coastal headlands around the island. The leaves are fat, soft spikes, while the flowers range from white through yellow to pink. It can grow in very inhospitable and quite dry locations. 'So what's your involvement in all this,' he asked at last. I knew the question would have to be asked at some point — and answered, too — but until I'd seen them crossing the sand I'd been banking on Bichard being with us. At this point he might have jumped in with an answer, and I'd not considered it any further since casting off from Portelet. He'd caught me unprepared. 'I'm… a floating agent,' I said. I hadn't intended to use a pun quite so crass as that, but it largely explained what I did without being too specific. 'Of course.' I walked to the back of the boat and leaned over. I filled my empty bottle with water, waiting until the last of the bubbles popped out of the neck before letting go. It quickly fell and faded from view, dropping in just a few seconds down to the sea bed where over the years it would once again become sand. As I watched it go, I realised that now it was I who was giving myself away by hiding my face from Renouf. 'We often work together,' I said, turning to face him again, presenting as open and honest a face as I could. I made sure I didn't cross my arms, but put them behind me and held on to the deck rail. He didn't seem convinced, despite the fact I was telling the truth — to a certain degree. I worked for Europol; I just happened to be working with Interpol. He didn't need to know the exact relationship. 'You,' I said, digging out the rods. I squeezed the bag of bait. It was starting to soften around the edges, but still there was ice at the centre. I had to give him his due; he was good — as Bichard had insisted — and I wouldn't have liked to find myself facing him across an interview room table. He didn't flinch. I watched him carefully, for widening eyes, fiddling fingers, an unconscious shuffling of the feet either side of the chair. There was nothing. 'Of course,' I said, and I thanked him, for what good it might do. I dropped him off, and as I cruised back towards Portelet, I replayed the course of the evening — the closing act in particular. I had a hunch that Renouf had told me more than he'd planned as our conversation drew to a close. The stretching, the smiling, the wistful glances across to the harbour. He might have been sent there on Bichard's command, but that was merely good fortune. I couldn't help feeling that as soon as he'd seen what was happening, once he had an inkling of what I was doing — and why — he'd been mining me for information, just as I was mining him. The difference, I was fairly sure, was that I had given him nothing, while his body language, and the urgency with which he'd drawn our excursion to a close so far from his car, his transport home, had told me far more than he realised. Perhaps he wasn't as good as Bichard seemed to think.